Canadian leader in efficient and affordable web marketing services for small businesses. Yannickweb.net's team has many years of experience under its hat, and an impressive list of clients and projects. 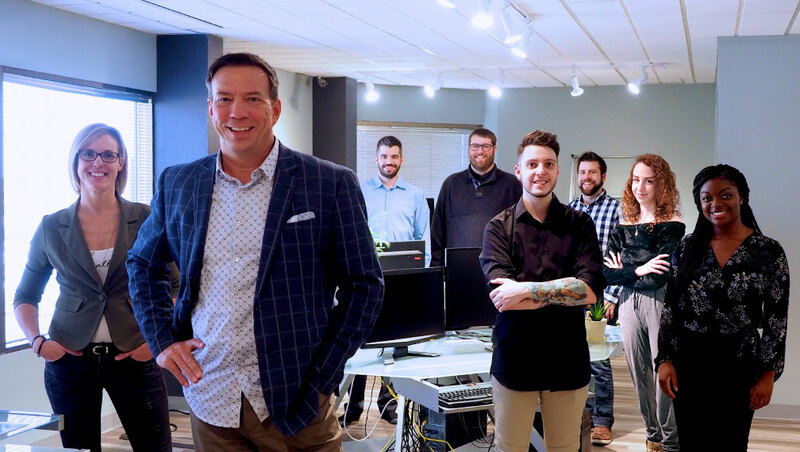 Under Yannick Therrien's direction, with more than 20 years experience in marketing and communications (radio, television, books and Web), there is an ever growing team of qualified professionals. Each team member will honestly address your questions and concerns to help you find solutions for your needs. You can count on them to build a Website showing all of the newest and most advanced Web technologies and the latest graphic trends. Check out the complete list of our professional services. If you are looking for Website designs or publicity pages on Google, contact one of our representatives to receive all the information you need.